This book made me laugh and cry at the same time. The story was so much more than just a “cancer book.” I loved everything about it. 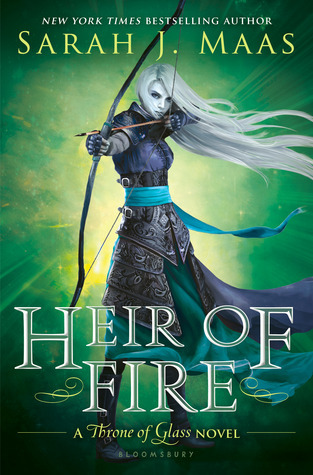 The Throne of Glass series just keeps getting better! I loved the new side of Celaena this book exposed, and the fantasy elements of the story came to the forefront–right were they belong. 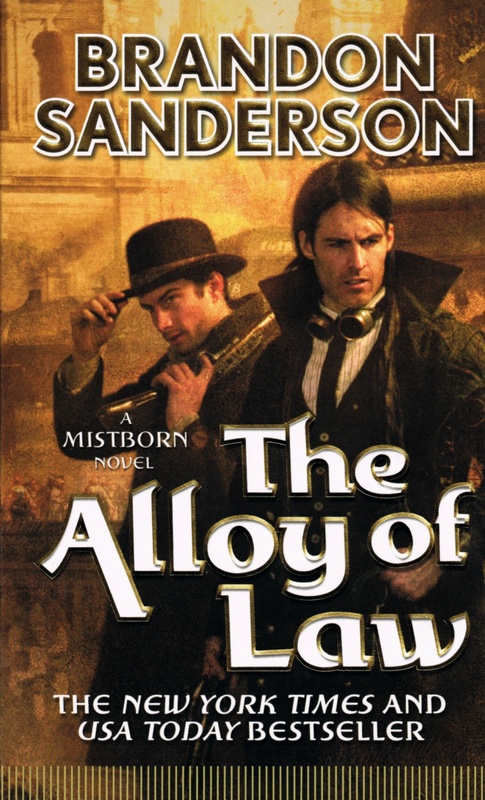 This action-packed, humorous book was exactly what fans of the Mistborn trilogy needed to heal their broken hearts. I loved seeing the Mistborn world grow out of Elend and Vin’s accomplishments, and the Wild West feeling the book had reminded me of Joss Whedon’s Firefly. LOVED IT! For Darkness Shows the Stars provides an intriguing look at a world terrified of technology. I loved the conflicts the main characters faced and how they grew under pressure. 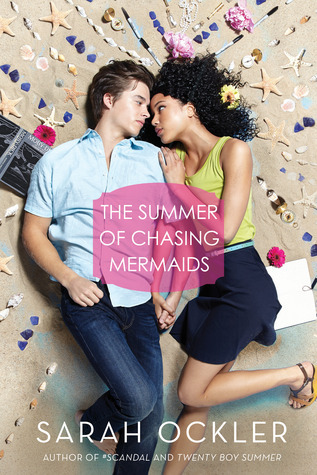 The romantic tension between Elliot and Kai made me unable to put this book down. 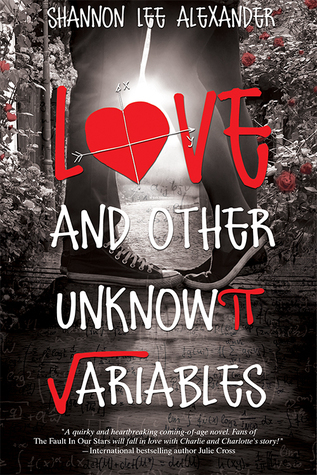 Finally, a contemporary book driven by friendship, with sweet romance and lots of character growth. I could not have related to Emily more, and I could not read this book fast enough. This might be the best book I’ve read this year. 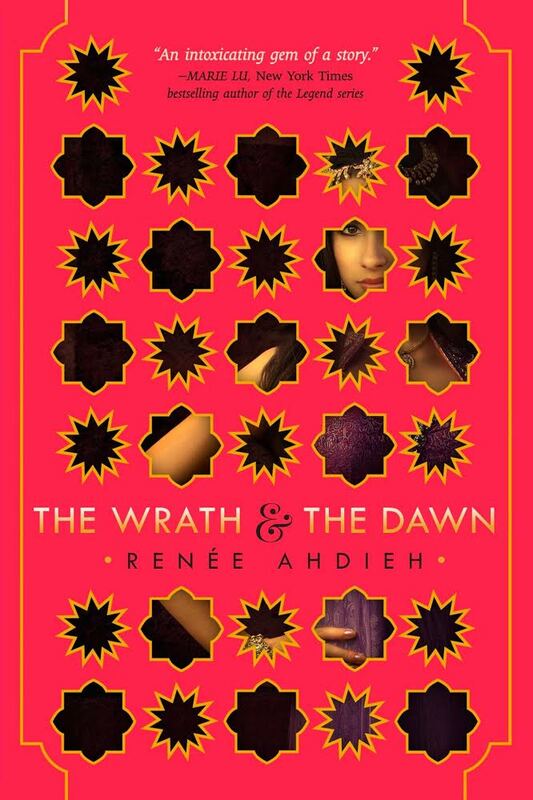 It is YA fantasy written in an adult style that pulls no punches and achieves almost the feeling of a horror movie, while still having a strong, bold protagonist and a dynamic love interest. 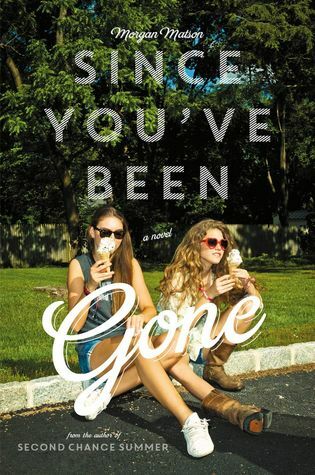 This book grabbed me and didn’t let me go until the last page–actually, I don’t think I’ve gotten over the ending yet. This book wasn’t perfect, but it was so powerful. I read it in one sitting–I had to find out what the truth was. The ending was exactly what it had to be (even if it angered me), and it took my breath away. An incredible story about friendship and, you know…murder. 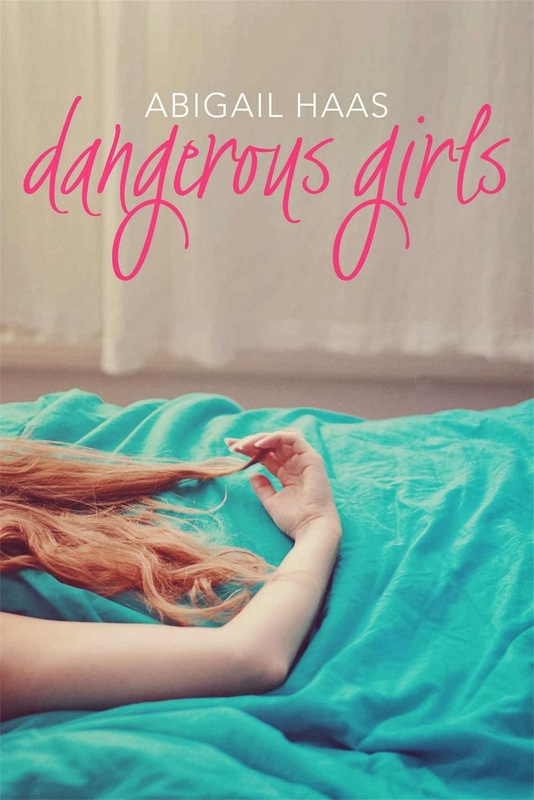 I just finished this book, and it was so sweet and powerful. A protagonist without a voice was a unique lens to see a story from, and her character growth was simple but inspiring. Shazi is probably the strongest, boldest, and must stubborn protagonist I’ve read about this year. The relationship that developed between Shazi and Khalid kept me entranced. I think it’s pretty clear how I feel about Brandon Sanderson: I love him. 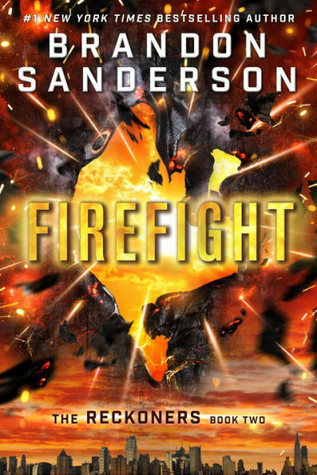 Firefight was just another book in a long line of action-packed, surprise-filled, and character-driven novels. What about you? What books are on your Top Ten? Have you read any of these books? 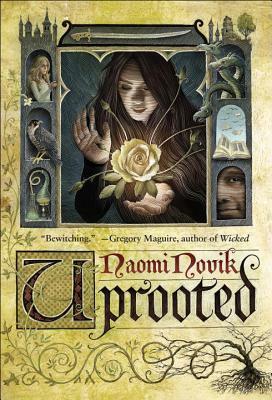 I highly recommend Uprooted! You spills read it if you’re curious. I haven’t read any of these books, but I’ve added For Darkness Shows the Stars to my TBR list now! 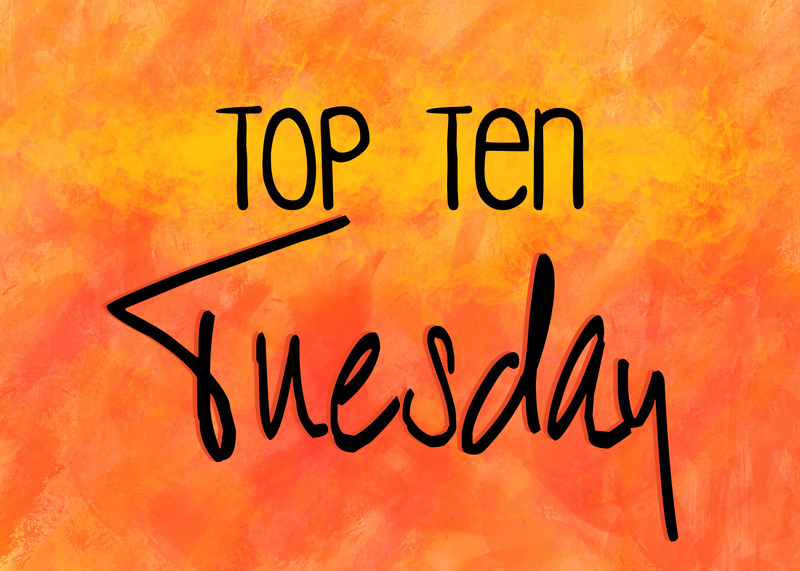 My Top Ten includes Mr. Penumbra’s 24-Hour Bookstore and The 5th Wave. Those are the first two that come to mind. For Darkness Shows the Stars has a companion novel (Across a Star Swept Sea) which I really liked as well! I recommend all of the books! For Darkness Shows the Stars is something special, and Uprooted is just ridiculously good. And kinda scary. 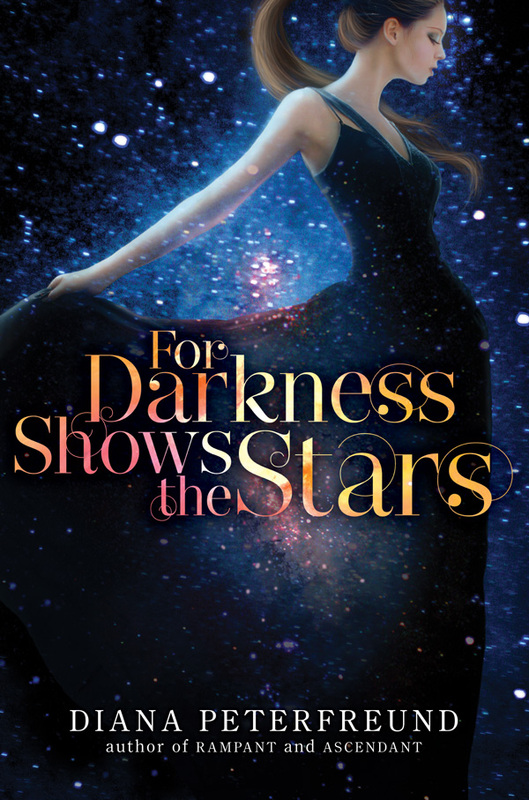 I will DEFNITELY add For Darkness Shows the Stars to my TBR. I mean, you just have me so… INTRIGUED! How could I not? The companion novel (For Darkness Shows the Stars) is really good too! I hope you’re intrigued about it too! Everyone makes mistakes. ‘specially when typing… Or so I’ve heard. Not like I have any experience with it… *cough cough* Hehe. I will definitely make sure to read them in the right order, I’ve accidentally done it backwards before too and it’s so confusing that way! Haha 🙂 I hate it when I can’t remember a book’s title! I know, isn’t it the worst??? Eventually I just look up the author (usually I have those memorized, is that weird?) out of exasperation. It’s the opposite for me! I usually forget the author name but remember the title. Blogging about books had helped me remember author names me because of how often I talk about my favorite books. Oh wow! I didn’t even know that part!